Our Black Magnetic Presentation Box has been a favourite with our clients for many years, as it just oozes a look of quality you would expect form a Logo Printed USB Box. 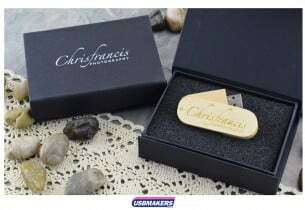 It has a black foam insert to house your Logo Printed USB Memory Stick and is die cut to the correct size of the USB Drive. 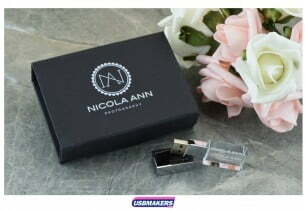 A simple hidden magnet in the lid front ensures the USB box stays closed when not in use. 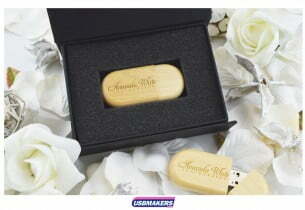 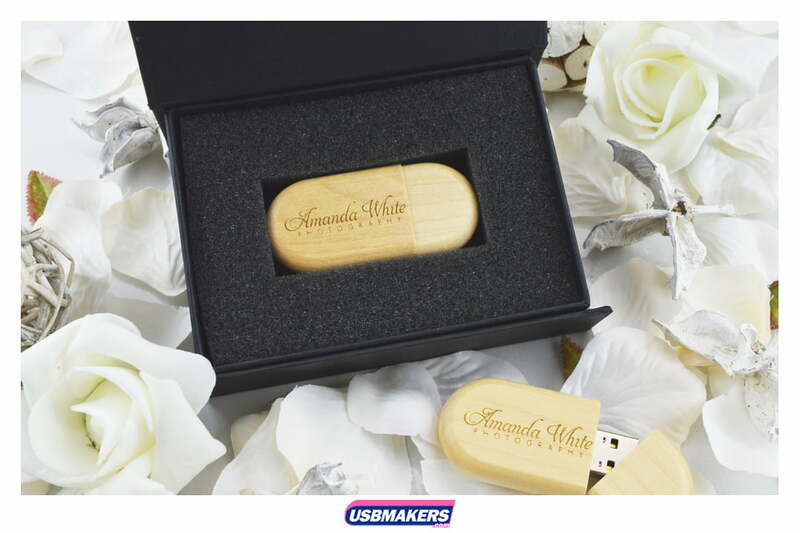 This USB box can be printed in single Spot Colour’s, which produces stunning results. 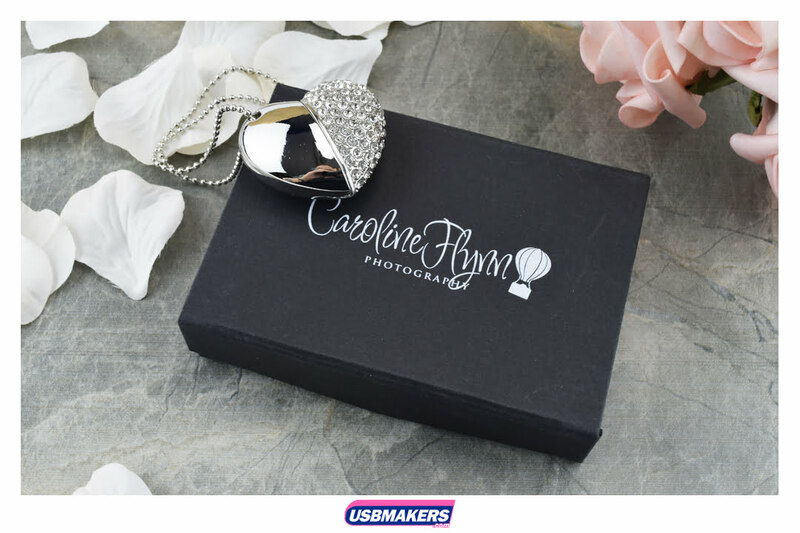 Our Black Magnetic USB Presentation Box can be customised in many other ways by embossing your logo and text with a spot colour or a very special silver that makes this USB presentation box really impress the client. 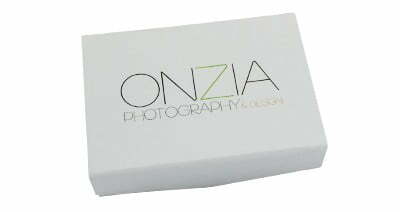 We can also apply a matt or gloss laminate finish that makes the overall product look and feel even more impressive. Minimum order quantity for the style of USB Presentation Boxes is from only 10 pieces and we can deliver in 24 hours if required. 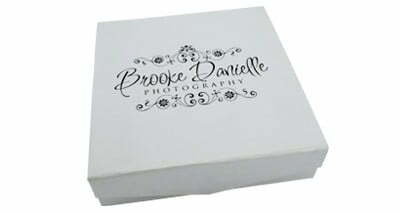 Samples of previously manufactured boxes are available on request.